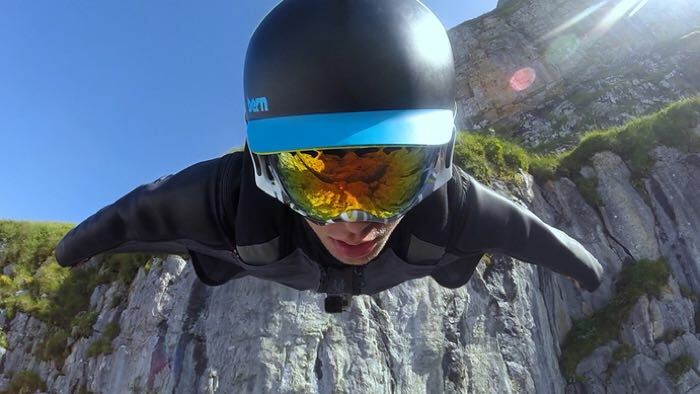 GoPro has announced the launch of a new video licensing service, which is designed to let GoPro users license their videos to brands and agencies. The service lets you upload your GoPro videos to their new content licensing portal, the videos are then made available to companies with prices starting at $1,000. You can find out more details about the new GoPro liscensing service for videos over at the company’s website at the link below.